We fell in LOVE with US Virgin Islands! 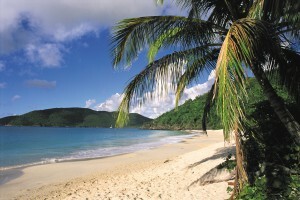 St. Thomas and St. John as well as Water Island are amazingly beautiful little islands located in US Virgin Islands! But, let me tell you how we got up close and personal with these 3 beautiful islands, it was unexpected to say the least! 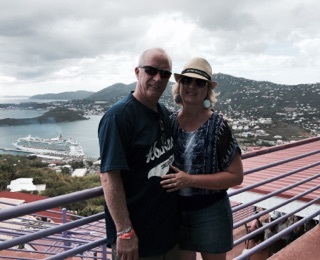 While we were in Puerto Rico we caught a Carnival Cruise out of San Juan which was suppose to take us to 6 Southern Caribbean Islands…..
St. Thomas, St. Martin, Barbados, St. Lucia, Antigua and St. Kitts! Starting with breathtaking St. Thomas, with her beautiful white sand beaches, nice boutique resorts, great shops, world winning restaurants, fun pubs, stunning views from the lush hilltops to world class water sports in the crystal clear blue water, there is something for everyone on this jewel of a island, no passport needed! 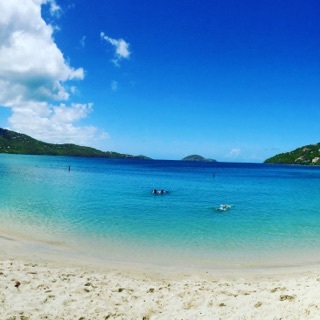 St. Thomas is home to famous Megan’s Bay, which is a must see when on the island, beautiful soft white sand beach with turquoise water, great for snorkeling or just beaching, you can see some other virgin islands from there in the distance! St. John was next on our list to explore! 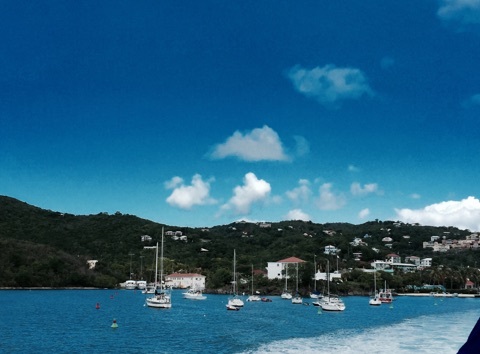 Its easy to get to from St. Thomas, just hop on a ferry for less than 30 minutes and arrive at St. John’s quaint Harbor. St. John is my personal favorite of the US Virgin Islands, its the smallest, most quaint, friendliest with beautiful white sand beaches, crystal clear water, fun shops, great restaurants, very nice boutique resorts, friendly locals and more than half the island is a protected pristine national park, just waiting to be explored…..they even had my personal daily need, smoothie shops with freshly picked coconut water!!!!! Next, we found a hidden isle in USVI, the locals told us about, Water Island! This was one of our favorite beaches, mainly because its called Honeymoon Beach and for good reason, one of the nicest beaches with velvet white sand, pretty remote, as you have to sail in to find it, had a fun food/drink shack, if you ferry in which is about 15 minutes from St. Thomas, Honeymoon Beach will pick you up in a open air truck or golf cart and drop you off at this remote beach, you can also rent a golf cart to explore water island! Love Love Love that island! Ready to book your Honeymoon but have no idea where to go? 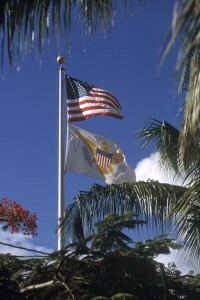 The U.S. Virgin Islands is located in the eastern Caribbean, just 1,100 miles southeast of Miami. Surrounded by the clear blue waters of the Caribbean. St. Croix, St.John and St. Thomas has a unique character all its own. The U.S. Virgin Islands is a paradise with so much more to offer than the traditional beach vacation. Visitors wishing to immerse themselves in a profound cultural experience can enjoy historical tours, culinary encounters, artisan fairs, parades and more. 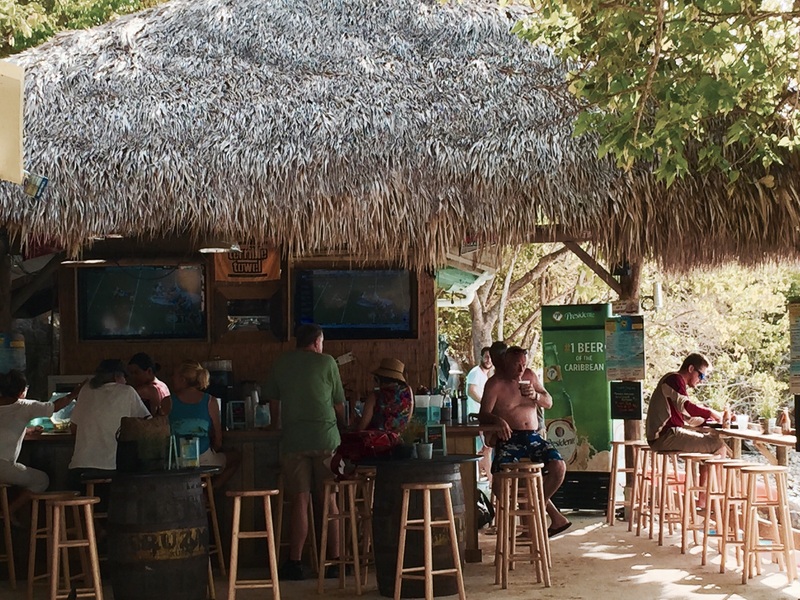 Experience a cosmopolitan culture with a tropical twist. *St. Croix– The largest of the three islands, 82 square miles, is known for its cultural diversity, lies entirely within the Caribbean Sea. 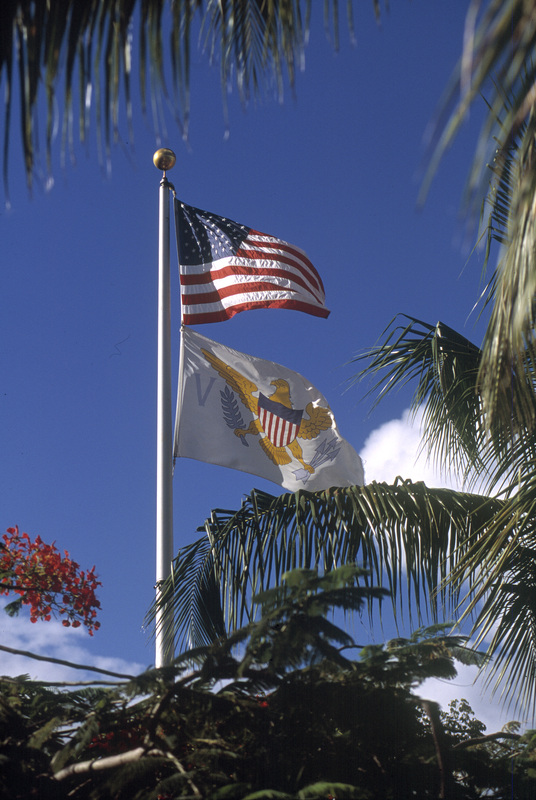 Pastel buildings and charming shops characterize the historic towns of Christiansted and Frederiksted, while the local restaurants punctuate the islands culinary landscape. *St. John- The smallest of the three islands, only 20 square miles, is known for its world-renowned beaches including Trunk Bay, Cinnamon Bay and Maho Bay. Two-thirds of St. John is a protected US national park with hilly green land and an underwater reserve. *St. Thomas- Measuring just 32 square miles, is the most cosmopolitan of the US Virgin Islands, with sophisticated dining and tempting duty-free shopping. Charlotte Amalie is a bustling harbor town full of fine restaurants and quaint shops whil picturesques Magens Bay is ideal for a relaxing afternoon retreat. *Buck Island- Located off the shores of St. Croix, is one of only two underwater national monuments in the U.S. and the only one occurring naturally. Snorkelers can encounter coral reefs with a dramatic array of colors, encompassed with tropical fish and experience through the monuments 700 acres of protected national park. *Charlotte Amalie- located on St. Thomas, is the capital and largest city in the US Virgin Islands, founded in 1666, located on the southern shore , the city is known for its Danish colonial architecture and historical importance, with a long history of pirates and is the second oldest synagogue in the Western Hemisphere. 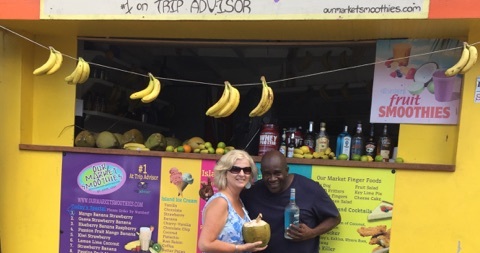 *Water Island- Take a ferry from St. Thomas Crown Bay Marina and escape to the secluded tranquility of Water Island, often referred as the “4th virgin” Water a peaceful, quiet retreat, ideal for a quick getaway. The island has a population of less than 200 people!